This week I was watching a teacher show a class of students how to use a specific graphic organizer with the whiteboard. Worksheets work well with Interactive Boards as the students have a chance to brainstorm a few together before venturing off to do one on their own. NOTE: Turn your PDF into an image in order to write on it - depending on the type you use. 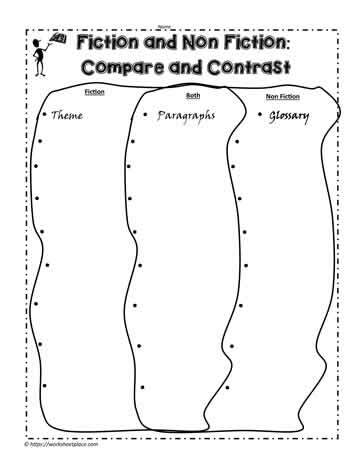 If we think about our lessons along the lines of before, during and after, working with new graphic organizers as a group can be quite beneficial. Not only that, when you use graphic organizers, you are using an evidenced based practice because all students can benefit from organizing their thoughts. This week, I've been looking at some research about using graphic organizers in math, stay tuned as there is some exciting evidence pointing to greater achievement with problem solving. 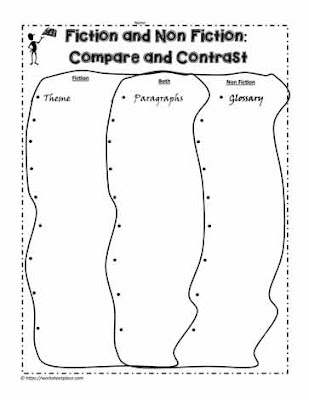 Be sure to check out all 4 categories of graphic organizers.